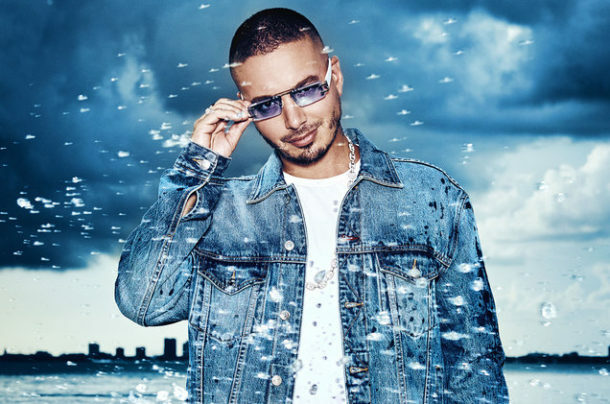 J Balvin is vibin’ for Guess? The 33-year-old Colombian reggaeton singer has been named the face of Guess’ Spring 2019 Vibras capsule collection. The rest of the images from the campaign are set to arrive in mid-January next year via GUESS’ online and social platforms, retail stores and fashion magazine ads.